The Munich/Germany based startup VICE GOLF partnered up with True Golf Marketing and is entering the Swedish golf market. 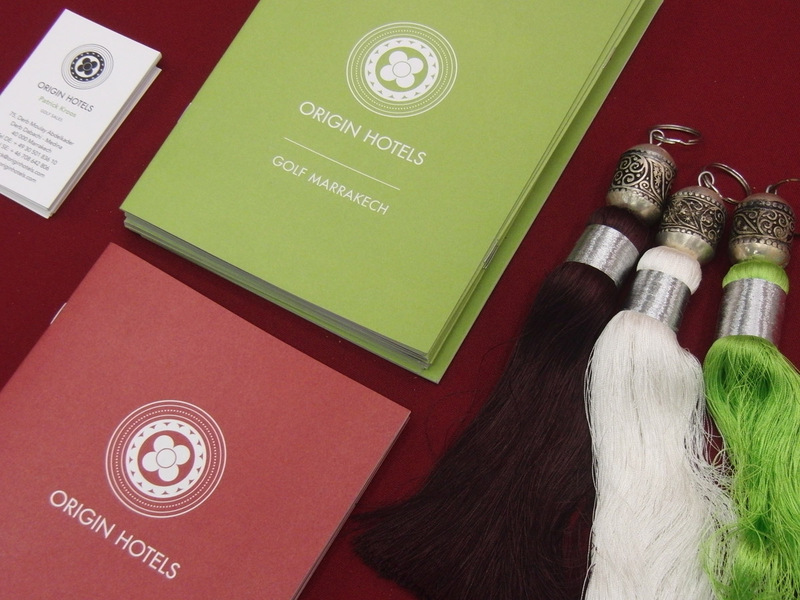 VICE is selling quality golf balls at a fraction of the price compared to its competitors. The key is, that VICE GOLF bypasses traditional business channels and selling their golf balls directly to the consumer over the website www.vicegolf.com. The company started a couple of years ago with the brand “Flake Golf” but changed its name and design at the beginning of this season. This year has also seen a huge step towards the internationalization of the company, which is now selling in several countries in Europe as well as in the United States. 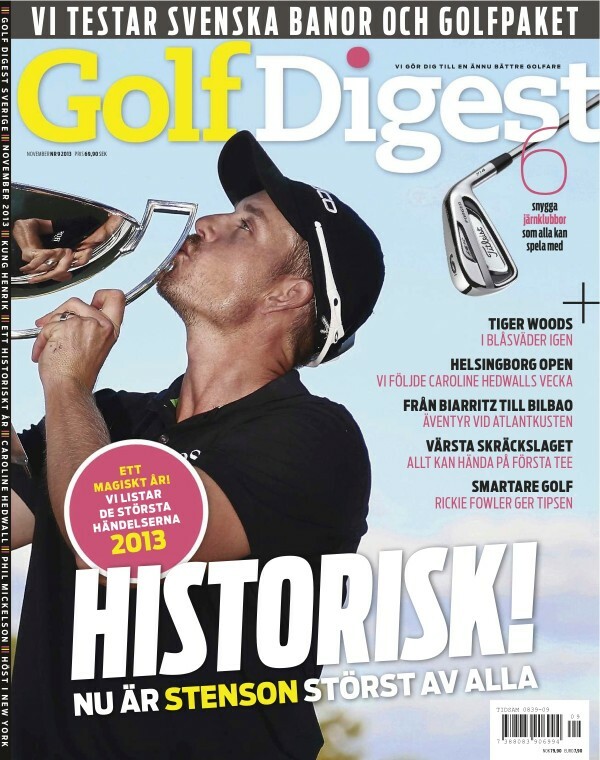 The Swedish market with its estimated one million golfers (482.000 of them member in a golf club in 2012) is one of the biggest market in Europe. 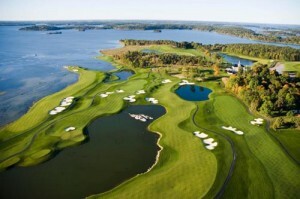 Compared to VICE’ home market Germany ten times more people play golf in Sweden in relation to the entire population. 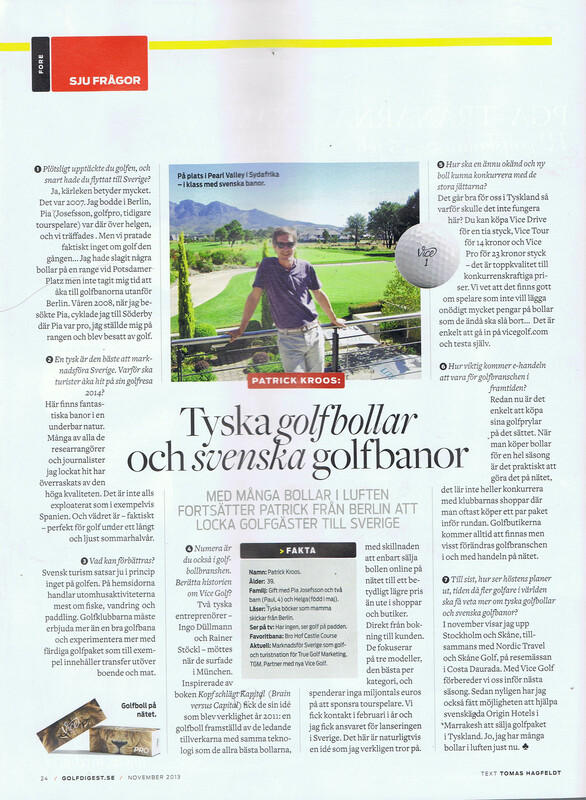 Golf does not have the image of an rich man’s sport in Sweden and we are confident to have some success with the offer of a top quality golf ball to a very low price. If you are a golf pro and you want to test our new balls, please contact us. We also sell to companies and besides the traditional printing offer extremely fast digital printing. From one dozen of balls and up we are able to print everything on your ball within a couple of days. That means, in the future you can customize your balls with a lot more than just your logo. This entry was posted in Clients and tagged Deutschland, Germany, golf, golf ball, Schweden, Sweden, True Golf Marketing, VICE on 20. July 2013 by pkroos. I am very much looking forward to next week, because I will be able to get away from the European winter for a week and visit Cape Town in South Africa. 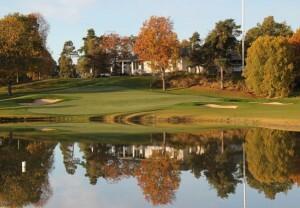 It will be my personal famtrip down south and I meet up with our client Giltedge Golf to discuss next seasons projects and also to check out a couple of hotels and golf courses. 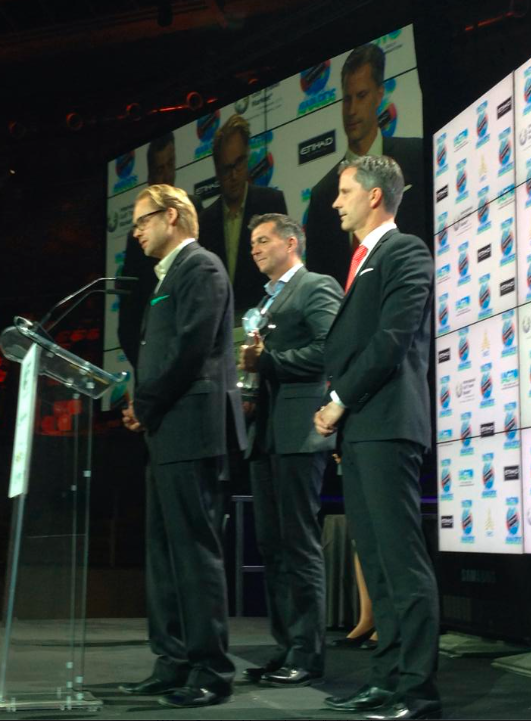 The program is not totally set, but I will give you a preview of what we are going to do. We stay one night at Kleine Zalze Lodge in the winelands just outside Stellenbosch. And we are going to play Pearl Valley and spend some time drinking a good wine. In Cape Town we chose to visit the Protea Hotel Breakwater, which is very close to the waterfront. 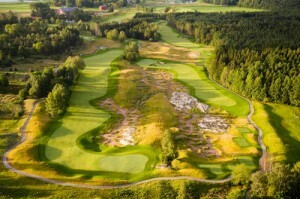 We will also be at the Arabella Hotel and Spa and play their golf course. 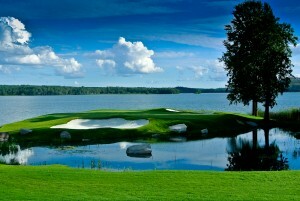 The plan is to play golf every day, see a hotel every day and have some business meetings as well. It will be quite busy. 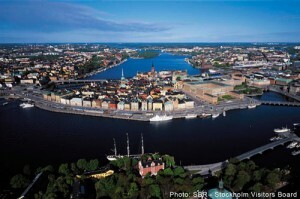 I am flying from Stockholm this time, there are plenty of good connections with Star Alliance. A short flight to Munich, less than two hours at the airport and then Lufthansa will take me directly to Cape Town. Germany (from Frankfurt, Dusseldorf and Munich) and Switzerland (from Zurich) have a lot of direct connections to Johannesburg and Cape Town and those airports are easily accessible from Scandinavia as well. And of course, if you are flying via Heathrow or the new Arabic hubs, you will have even more options to choose from. It is very simple flight despite the total 17hrs flight time. Flying overnight and staying in the same time zone means, that you wake up the next morning and you are ready to go. This is a huge advantage for South Africa compared to e.g. Thailand or the Caribbean. It even makes a shorter trip of 6 or 7 nights possible. So expect a lot of pictures and news here in this blog from the trip and also be ready to put South Africa on the list for your next golf vacation. I will surely enjoy my business trip into the sun. 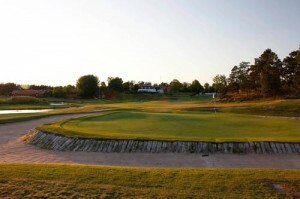 This entry was posted in Clients and tagged Cape Town, clients, Giltedge Golf, golf, golf tourism, South Africa on 26. February 2013 by pkroos.